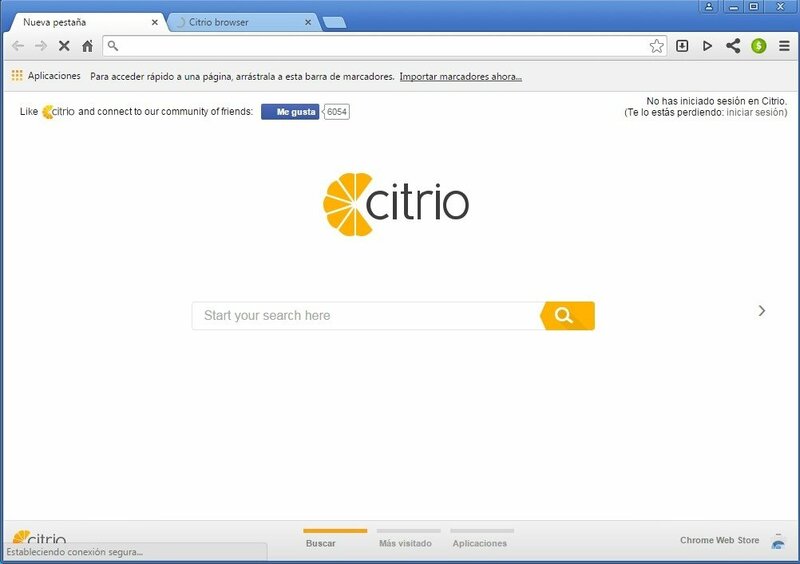 Citrio is an independent and complete web browser that responds correctly both to Internet browsing and complements. 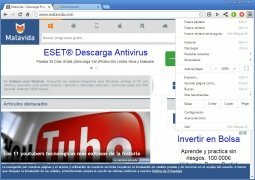 It's inspired on Google Chrome's tab system in terms of design but it also includes other kinds of tools, such as an integrated torrent client. 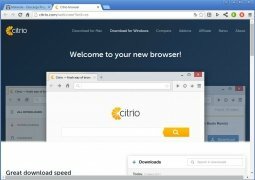 A safe, complete, fast and independent browser. Comfortable and fluid browsing experience with a great performance. Doesn't collect personal information so as to protect privacy. 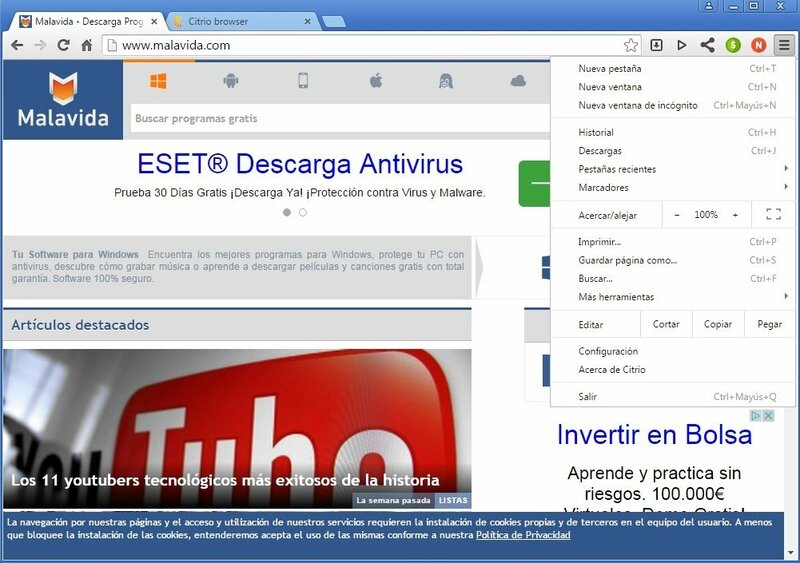 Customize your browser by means of add-ons. Complete control of the downloads by means of the download manager. 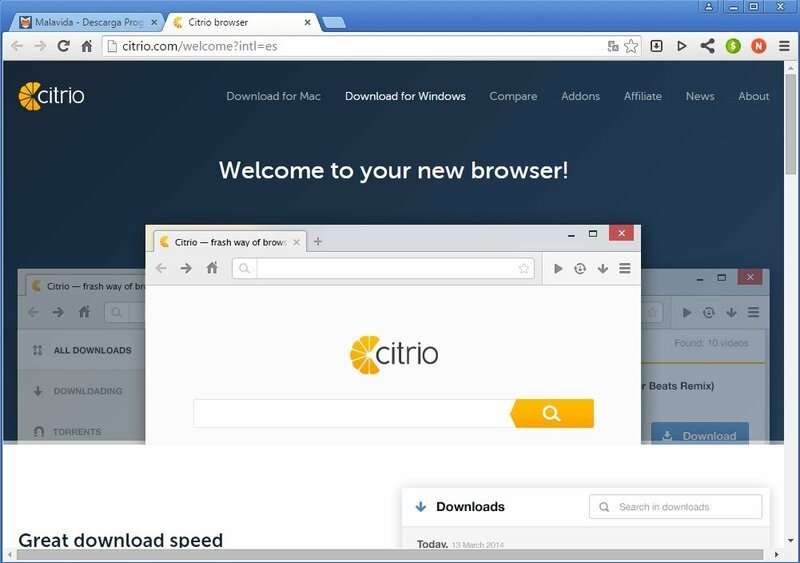 As well as all these features, Citrio integrates a torrent download client straight in the browser window and a video download program that offers you the best quality as possible. 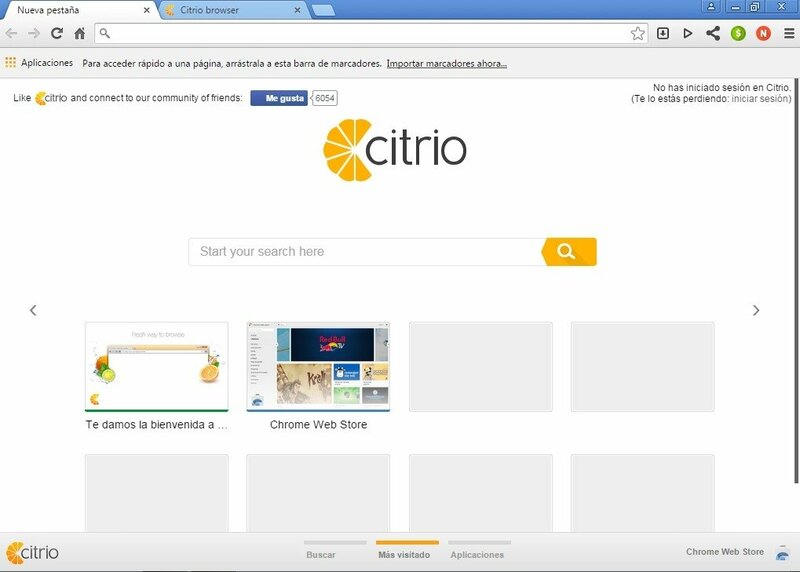 Everything you need for a great browsing experience.